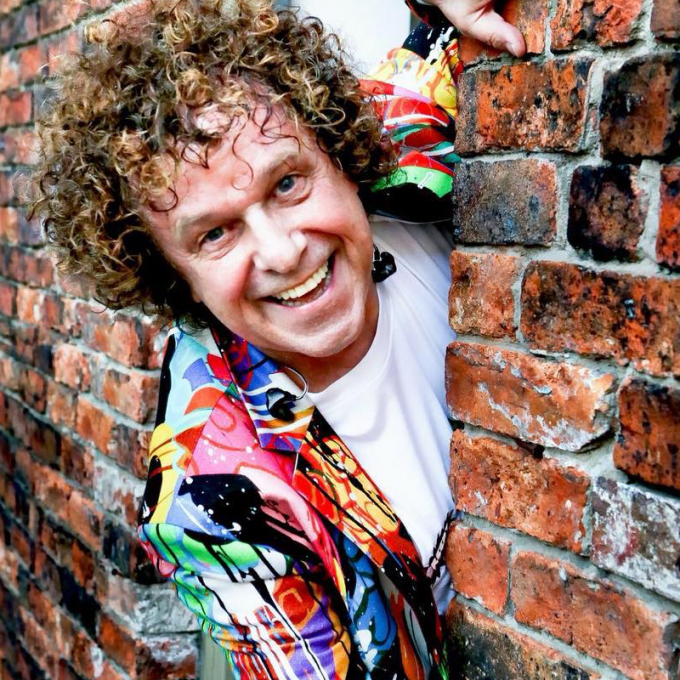 Disco legend Leo Sayer will celebrate his 70th birthday in the new year with an extensive tour across the country. He’ll be rolling out his most beloved hits for audiences in New South Wales, Victoria, Queensland, Western Australia, South Australia and the ACT from the middle of February. That list of hits including the likes of ‘More Than I Can Say’, ‘Thunder In My Heart’, ‘When I Need You’ and the inimitable ‘You Make Me Feel Like Dancing’. Tickets for all shows hit the sales desk this Monday, December 10.